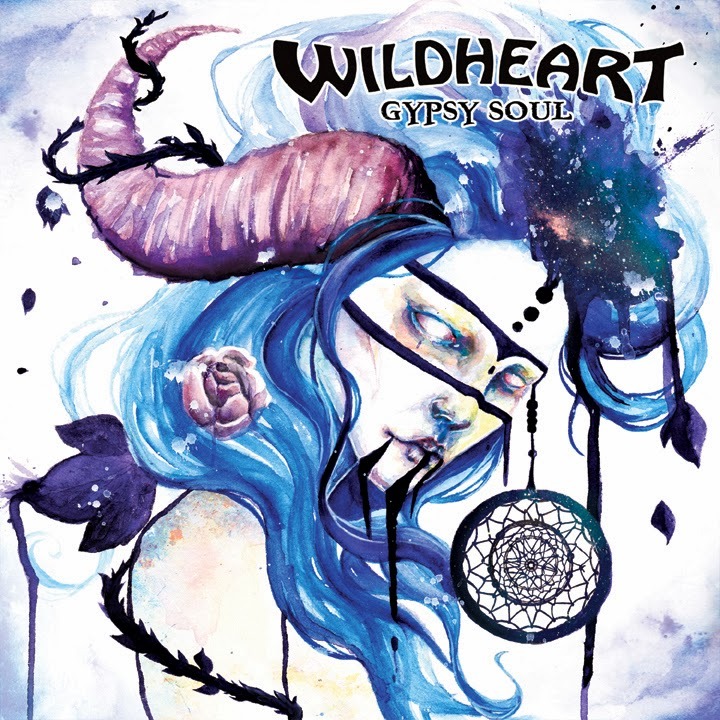 Rock Review Phil: Wildheart "Gypsy Soul"
In fact, I’ve all but forgotten about the images of their lead singer Cody V. in tight pants shaking his hips in a David Lee Roth fashion after having heard the EP. Its first track Night & Day in particular proved me wrong immediately. It actually reminds me musically of something that may have come out in the 90s. 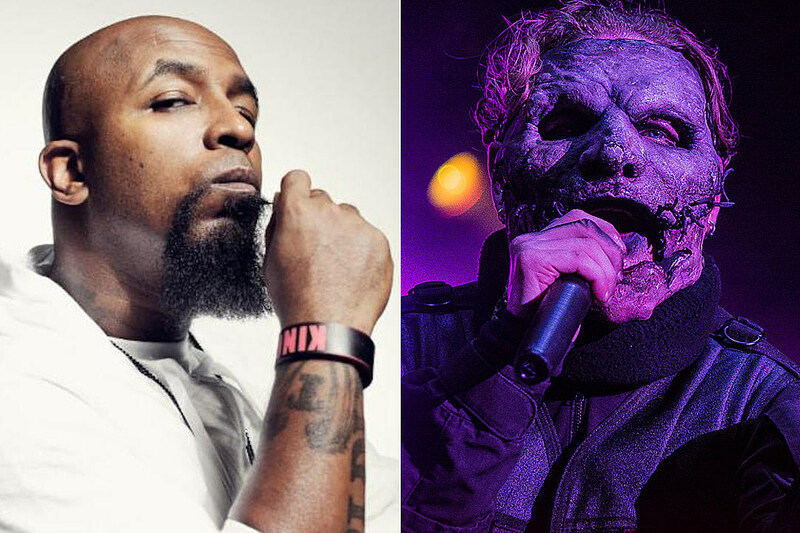 It isn’t even too heavy, it’s very unique in that sense, because it’s a powerful and catchy song, but doesn’t rely on distorted group rumbling music to do so. Gone matches the sleazy image of Cody V. What I like about the song though is that this loose sleazy sound seems to come naturally for the band, where as when most modern bands attempt something of this sort, it really just ends up filler material. I think a lot of credit goes to bass player Renee P. For her noticeable bass patterns, but there’s also a Tom Petty & the Heartbreakers influence that I hear in the guitar playing which further pushed my intrigue to continue listening to the band. The EP sort of has a ballad; I Know You Will. I say sort of because it isn’t a slow song, but it’s very nice to listen to. It was written and sung in a light hearted manner that I think really succeeds in coming across, further showing the capabilities of the band. However, I was convinced of the bands ability as song writers upon listening to the title track Gypsy Soul. Its two minute guitar solo intro features so many influences that I don’t know where to start. There is definitely blues rock, that’s at the forefront, perhaps a little southern rock, which I’ve heard at other points as well on the EP. The song itself, after the intro, has probably the best guitar riff on the EP. The song is just as catchy as the opening track Night & Day but it is so much darker and more serious. The EP ends with Fiery Sweet Thing, another sleazy track. I don’t feel this track is quite up to the calibre of Gone, it doesn’t sound as natural to me. It keeps me interested with its many guitar fills (I wish I knew which of the two guitarists, Scotty B. Goode and Lewis P. played what, because they both impress me throughout the EP), I like how the song has a bit of a roadhouse feel to it, but I feel the EP could have done better ending with a different track, while still including this track on the album of course. I think Wildheart remind me of some of my favourite Canadian classic rock bands from the past, such as April Wine and Harlequin, just to name a few. They don’t sound like these bands, but they sound as though they could have fit in, yet at the same time, despite the image of a few members, and one or two moments on the EP, they don’t necessarily sound like they are trying to bring back the sounds of the past, but rather embrace the past as a big influence, which I feel is important. “Night & Day” –­ Unfortunately there is no video to accompany this song, which is why I almost picked Gypsy Soul, but I couldn’t, because I feel Night & Day is far too good of a track to put in the corner. I think it’s because Night & Day is the first track on the album, it’s pretty much the first song anyone would hear from Wildheart anyway, so it is sure to surprise anyone as it did me of the capabilities that hold.